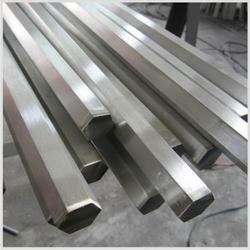 Prominent & Leading Exporter from Mumbai, we offer stainless steel hex bars. Application: Machined Components, Pumps Shafts Valves, Fasteners, Machine Tools Dairy Equipment Surgicals & Medicals Ports Threaded Bars, Studs, Bolts, Pins, Hinges and Handles. Looking for “Stainless Steel Hex Bars”?